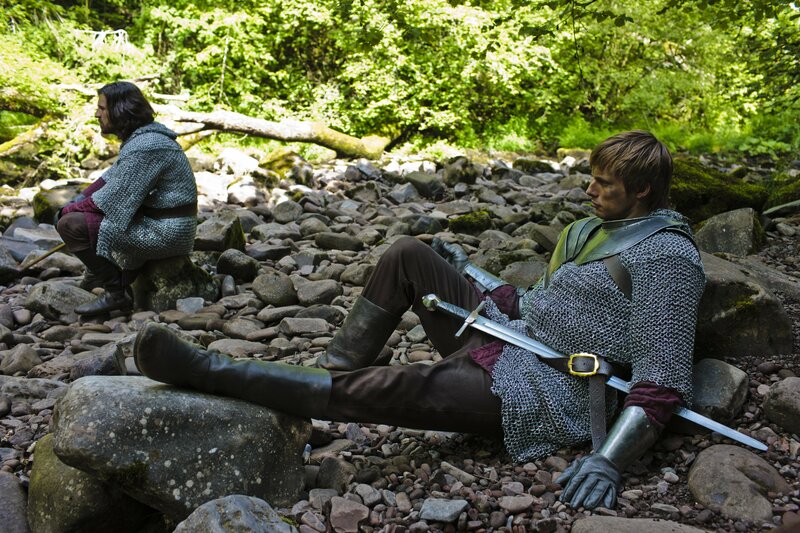 Arthur. . HD Wallpaper and background images in the 布莱德利·詹姆斯 club tagged: bradley james merlin;arthur. This 布莱德利·詹姆斯 photo might contain surcoat and 外套.